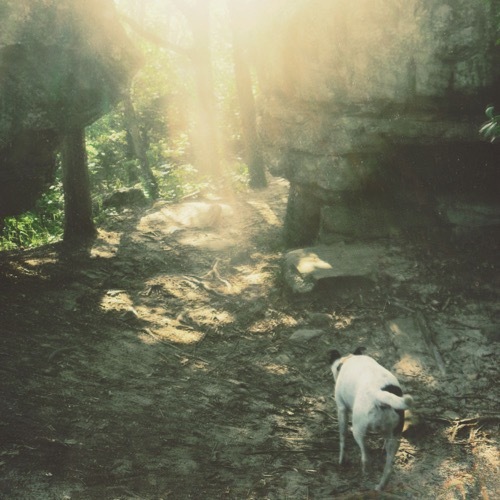 "Marino’s heartfelt tunes are ballads for the every person, stripped to simplicity for repeated enjoyment"
Moor Hound is a folk project from Bloomington, Indiana's Steve Marino. He writes haunting, beautiful acoustic songs for summer nights and rainy days. "[Green] cuts deep. With every acoustic guitar strum, every tangy reverberation, your heartbeat falters. A true folk singer, Moor Hound’s songs (in their succession) feel like an epic poem for the modern-day romantic. 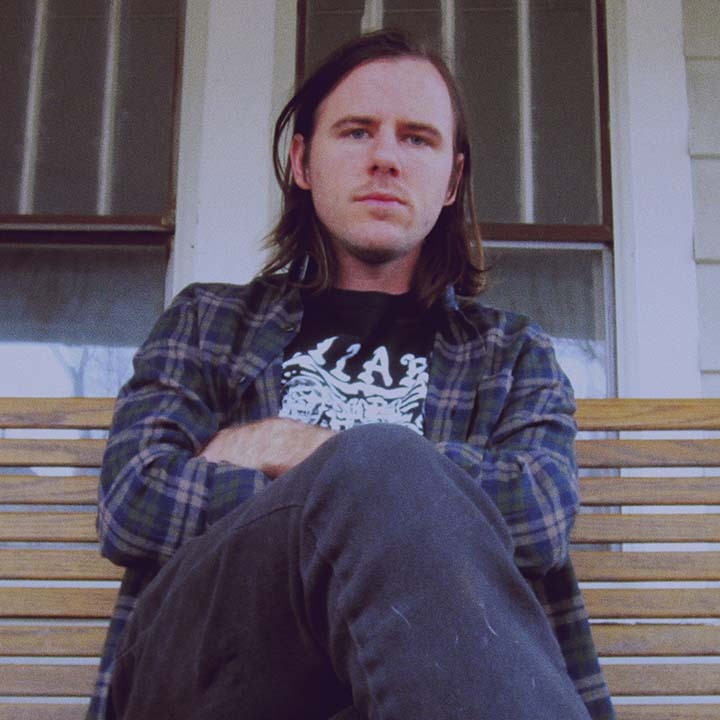 He scatters details within his lyrics that feel like flashbulb memories, turning benign moments so commonly written off into vivid imagery, imbued with a meaning that only he can understand fully. Like seeing a former couple recall a private joke, we only pick up on their briefly shared smirk, a flicker in an otherwise extinguished flame." 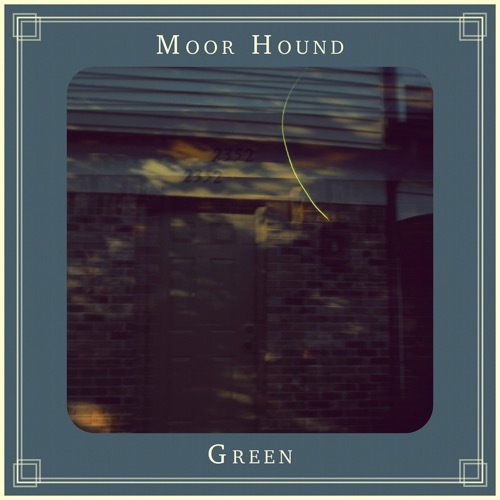 "Moor Hound can be considered a powerhouse in rainy day tracks...relaxing feelings and well-constructed, simple songs"
"I like this guy a lot. Like John Davey, Pat Carroll, Matt Jones, and other Mostly Midwest favorites, [Moor Hound] isn’t trying to be something he’s not. He isn’t trying to push the envelope or change the game, he’s just trying to write some good songs while he navigates the solar system of life and love."